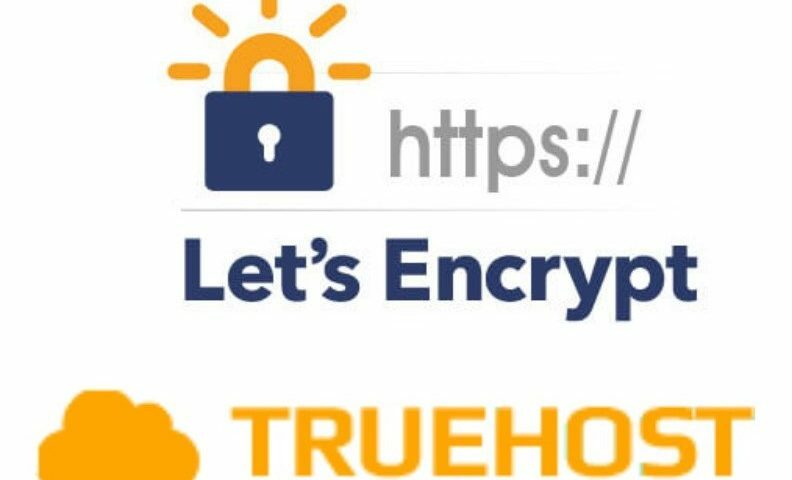 Truehost Cloud has launched free SSL certificates for all the clients’ services, partnering with Let’s Encrypt to provide one click installer on clients cloud accounts and servers. 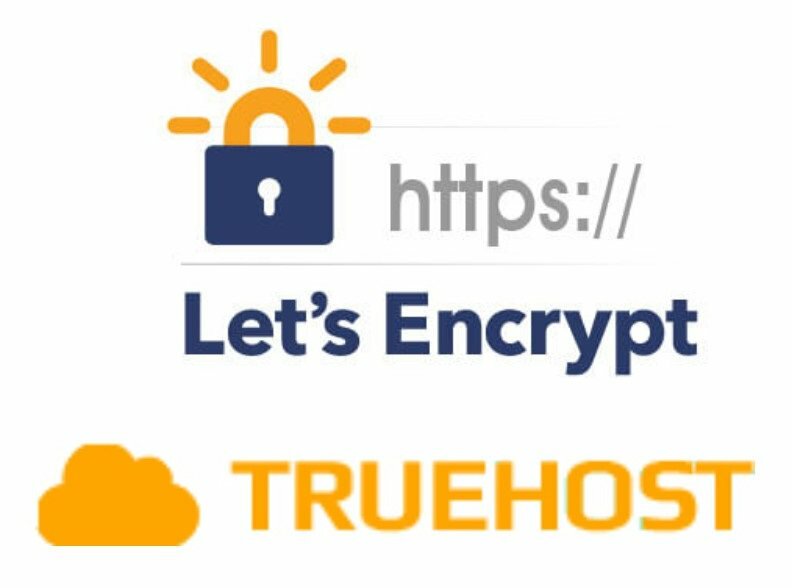 Try out free Let’s Encrypt SSL for your websites. The SSL certificate is a Wild card SSL certificate availale to services at Truehost Cloud.